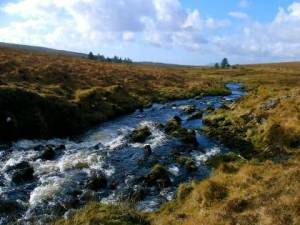 The angling season, or the angler's year in Ireland is more or less identical with the calendar year. 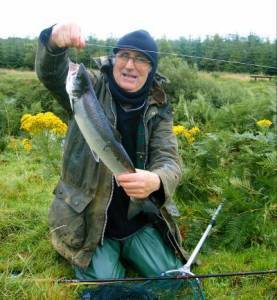 Most coarse fishing can be practiced all year round and even the salmon season is all in all over nine months long. Generally we have a trout season lasting from March, in some areas even February, till the end of September, beginning of October. Then, when the days get shorter and the temperatures fall, it’s time to catch pike. Sea angling is a 12 months, all year round pleasure, providing the weather being suitable. In other words: In Ireland there is always something to catch, no matter what time of year. In this section of our website you will find various essays and stories regarding the seasons and how the angler can handle or better, tackle them.